This deliverable presents interaction between the mF2C components in IT-1, their functionalities and relations, in order to provide the first version of the project reference architecture. The main focus of the document is to describe the functionalities that will be supported by the prototype in IT-1, the integration process to build a prototype and the tests used to validate the prototype. The technical workflows defined in past deliverables will be reviewed and updated according to their role in IT-1. The infrastructures to be used as testbeds for IT-1 will also be proposed, together with the main functionality demonstrations and use cases’ applications. 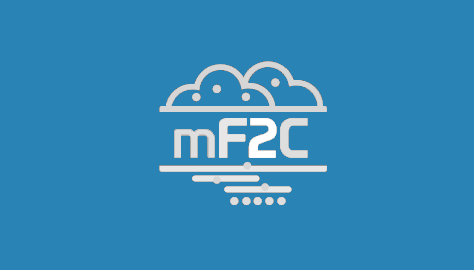 The outcome of this document is a description of the mF2C prototype that will be used by the use cases to demonstrate the mF2C approach.